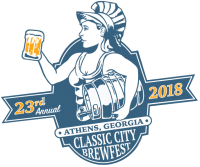 - Classic City Brew Fest Nominated as Best USA Beer Fest! 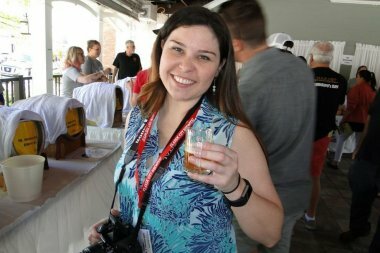 Visit Twain's brewpub in Decatur, Georgia to experience brewer Mike Castagno's smoked porter with cherry wood smoked malt, along with a Belgian IPA, märzen, Passionate Mistress passion fruit Belgian ale, a milk stout collaboration with Phil Farrell, and Overt Hops Double IPA - a tribute to the Covert Hops Society homebrew club. 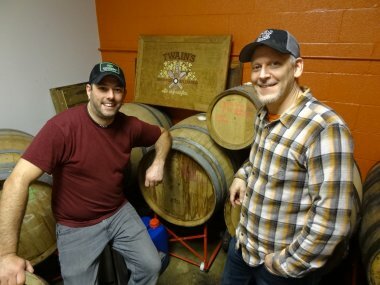 Castagno adds, "We also have Twain's Winter Ale, a chocolate winter warmer that was a collaboration with two homebrewers from Covert Hops, Scott Lathrop and Graham Barron." Brewed with hops providing a spicy, citrus, berry-like note and malts that make for a deep golden, slightly biscuity backdrop, Hobnail ranks as an immensely drinkable and balanced American IPA loaded with 65 IBUs and 6.5% ABV. 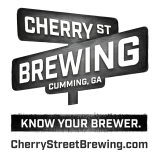 Look for it at SBC's popular taproom in Athens, Georgia or on draft or in cans in pubs and retail outlets around the area. 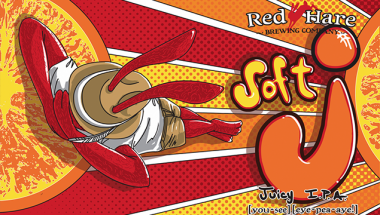 Soft J IPA launches in 2018 as a year-round beer for Red Hare. With a hazy pour and fruity aroma, Soft J's flavor notes of orange and tangerine meld with a clean bitterness from Amarillo, Idaho 7 and Citra hops. 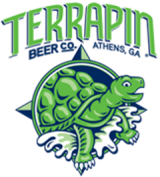 Red Hare's Claire Nicolas notes, "In celebration of this new brew, Red Hare will host its Soft J 5K on March 10 that runs through the streets of Marietta with a finish line with beer, food, music and fun. 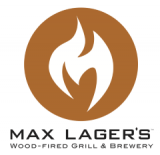 We are partnering with the Marietta Vet Center for the event." 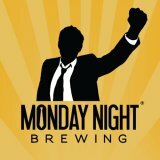 Moon River in Savannah, Georgia will showcase new and returning brews this season that include Spring Tide, a crisp, full-flavored American honey wheat beer from brewer Mike Livings. 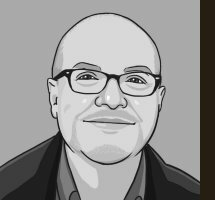 Moon River's Justin Carapella adds, "We'll also be pouring Cosmic Terror, a galaxy-dry hopped eldritch abomination from the depths of pale ale madness. 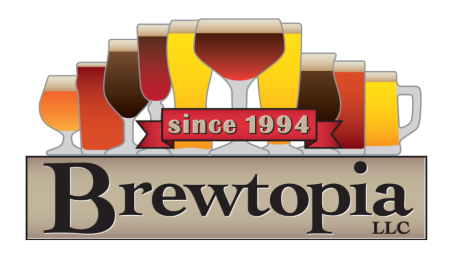 We're also proud to now offer large bottles of some of our brews for purchase at the brewpub in Savannah." 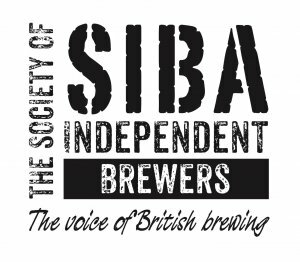 Owen Ogletree and Russ Yates head across the pond to judge at the Society of Independent Brewers (SIBA) beer competition in Liverpool, UK. 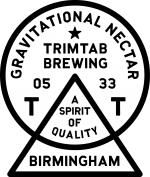 Watch for photos and posts from the event and from many classic pubs and UK breweries!